← Newsflash #35: A Cameo in Netflix’s Lilyhammer Season 4: True or False? “We thought Lemmy was immortal. 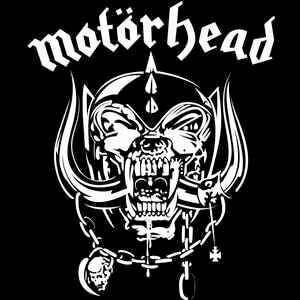 Immortal on stage, immortal as frontman of Motörhead and immortal as he played the bass guitar, in his own typical way.” Vigg continues: ”He kept on going, until the big C. got in his way. Life isn’t fair. Even for really nice guys like Lemmy, the man who wrote “Ace of Spades” in the 80s. And a man with an enormous driving force on stage, even when he was 70 years old. I am very sad. I am gonna light a candle tonight. Just for Lemmy.” Unquote. (N.#36/12/2015).